We all know that chemicals, such as bleach, are used to clean inside the toilet (in most houses). 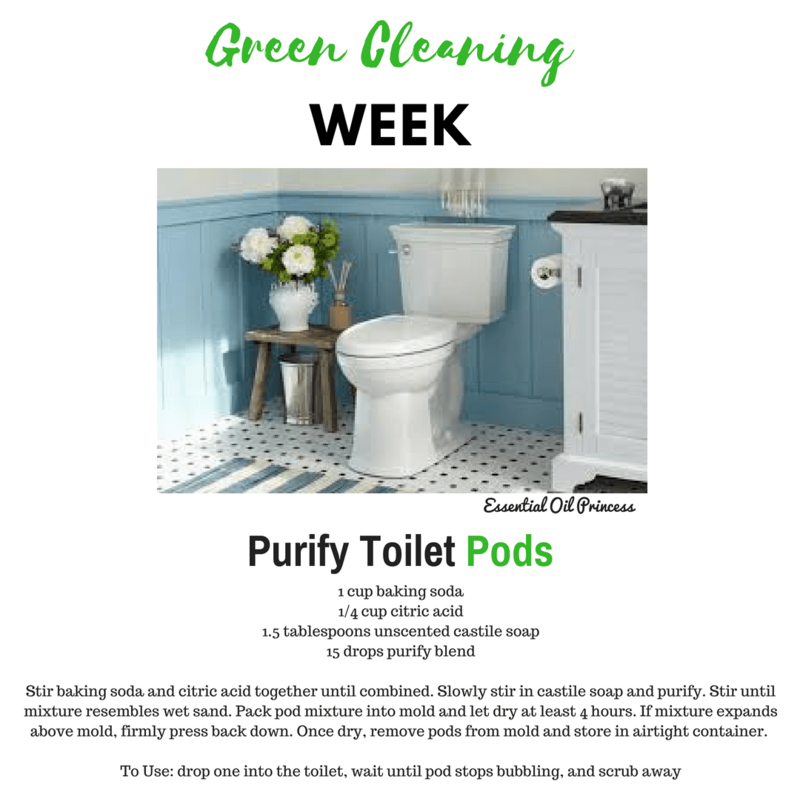 But did you know that you can make a batch of non-toxic toilet cleaning pods that will help you clean even the toughest toilets and you won’t have to hold your breath from the horrible bleach smell! I’d love to welcome you to my community of active essential oil members and to personally guide you on your journey. I offer optional phone consultations to go over your oils and how to use them for your needs. Or we can chat over email if you prefer. Either way, I want to help empower you to use your oils confidently and effectively!